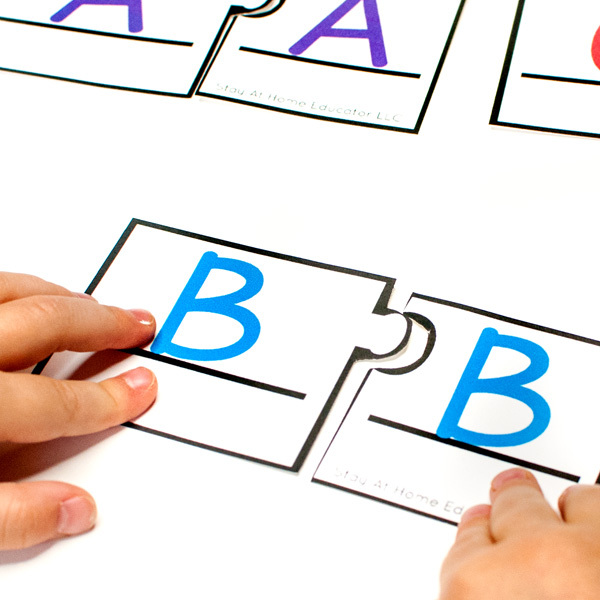 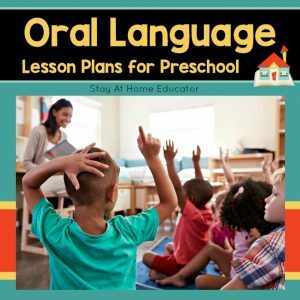 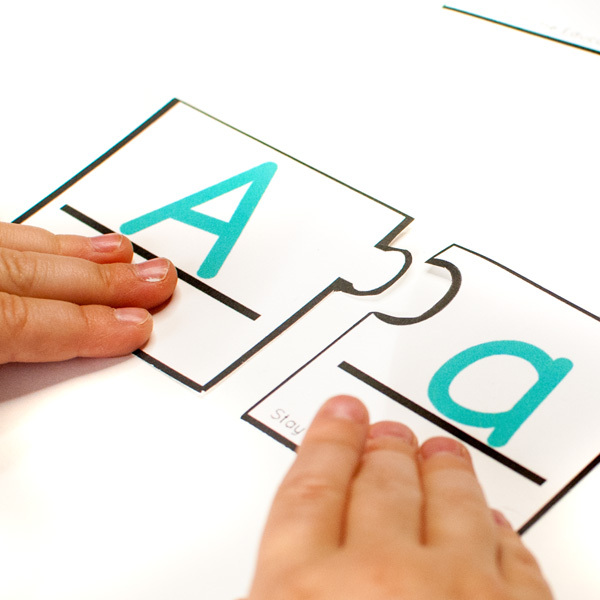 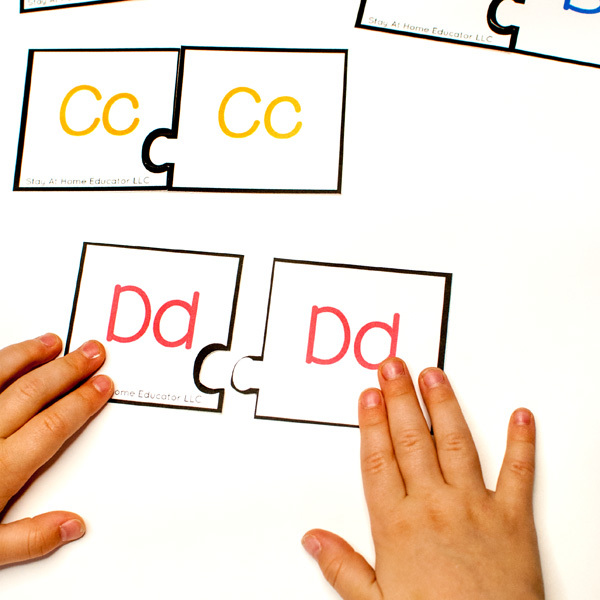 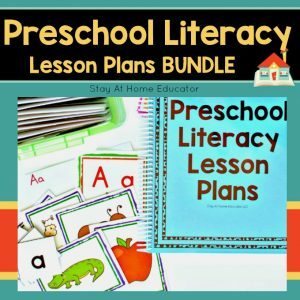 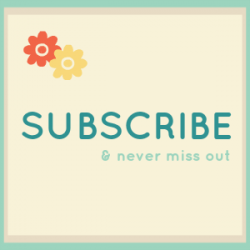 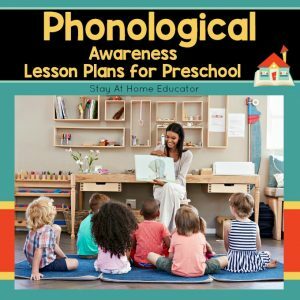 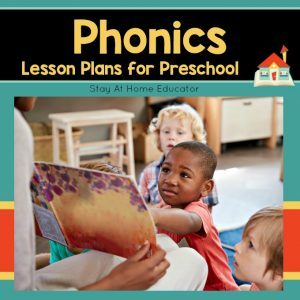 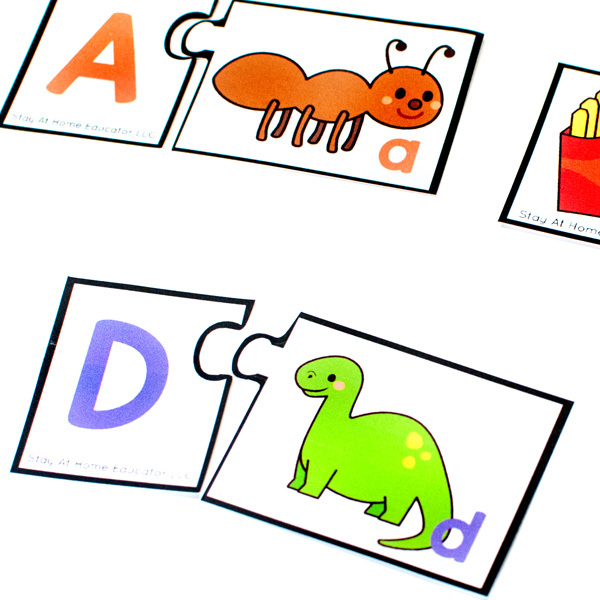 Make differentiated teaching easy with these preschool alphabet and phonics puzzles! 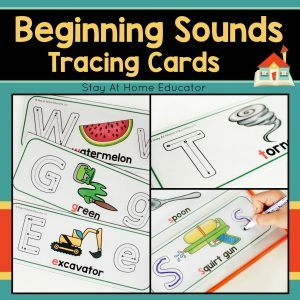 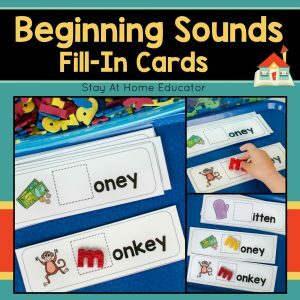 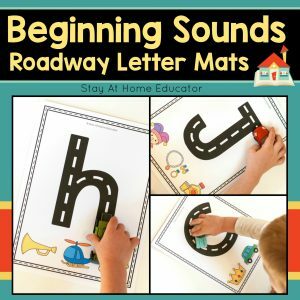 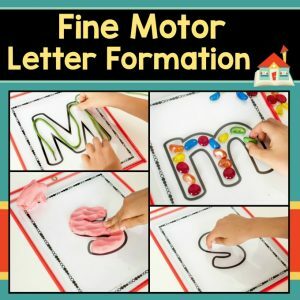 They are a great way to teach and reinforce letter identification, letter discrimination, and beginning sounds. 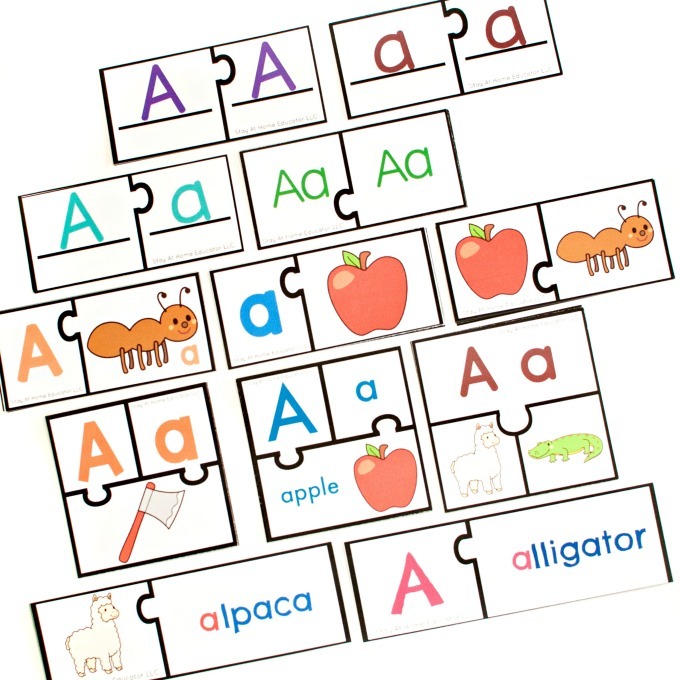 This product includes a total of 12 different puzzle sets, each set designed to target specific early literacy skills. 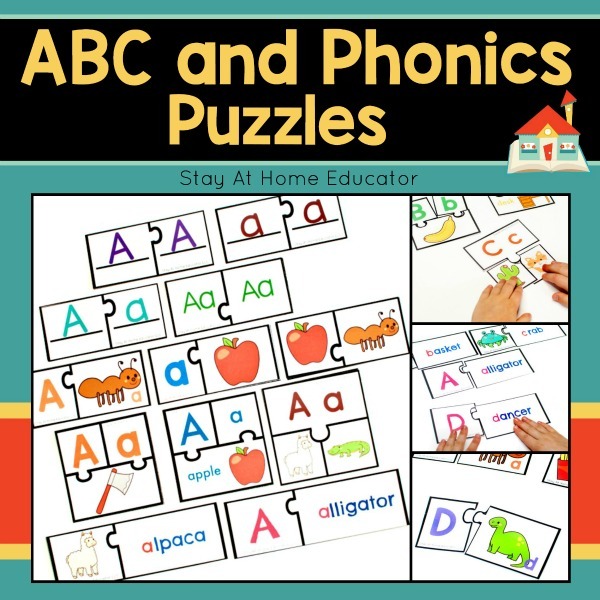 That’s a total of 12 puzzle sets! 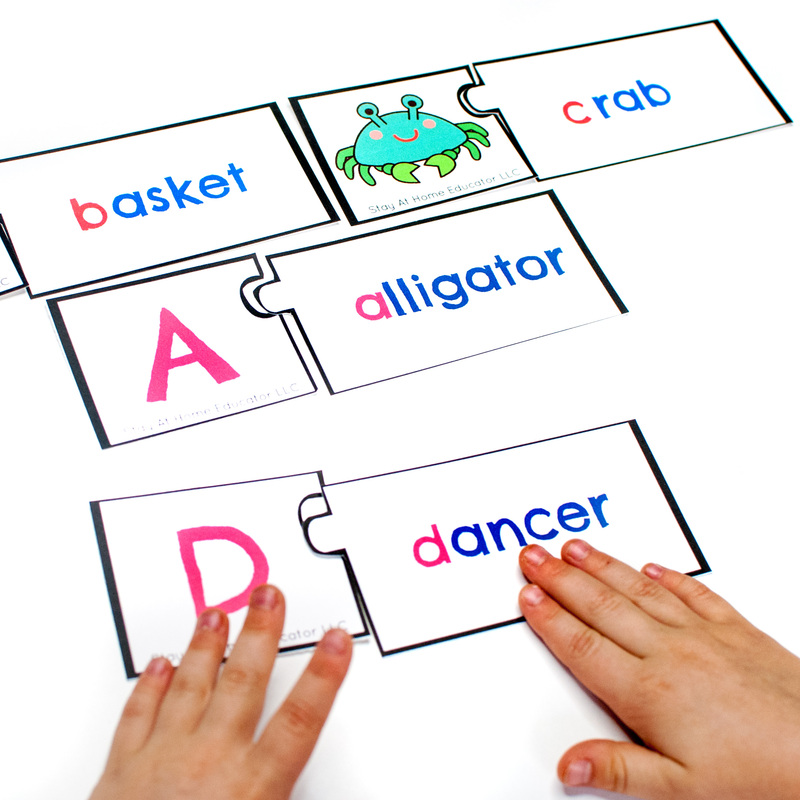 Add these puzzles to your literacy center in preschool or phonics center in kindergarten. 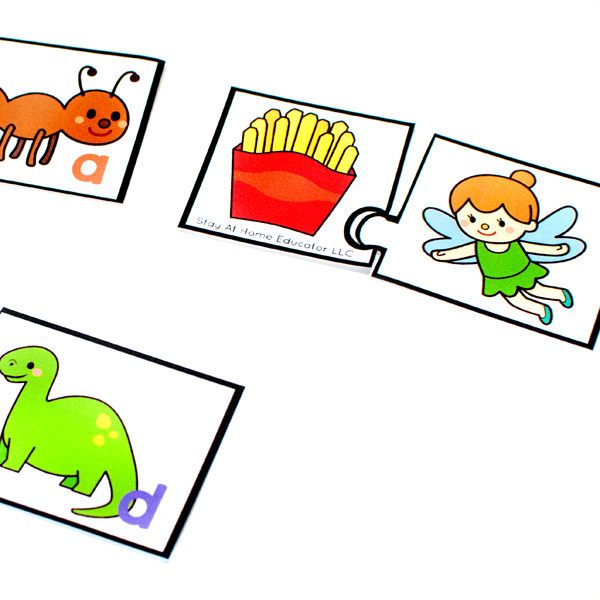 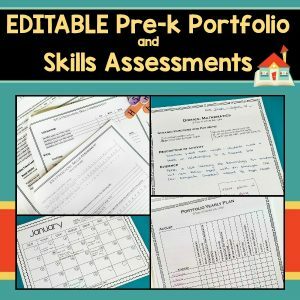 Or, use them in literacy workboxes to differentiated instruction. 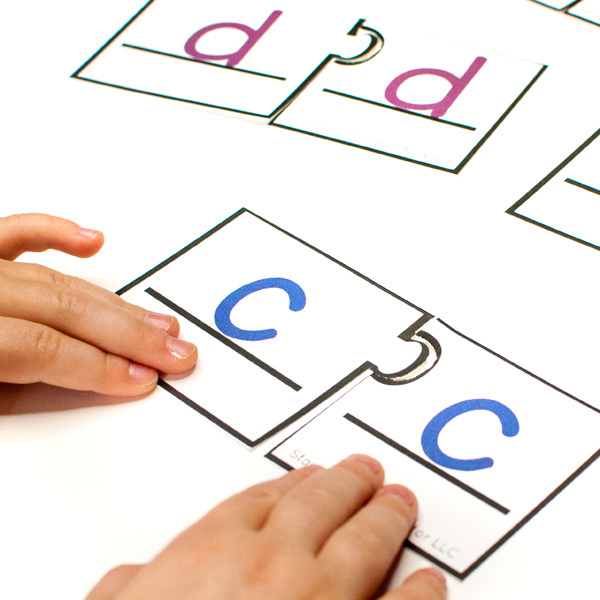 With 12 sets of alphabet and phonics puzzles, it’s easy to give students exactly the skills work they need.